Join us for the latest in the Republic Lunchtime Series, where we will meet Harriet Gridley from No Isolation. Social isolation and loneliness strike the most vulnerable people in society hardest. Two of the most exposed groups are those over the age of 80 years and children and young adults with long-term illness. No Isolation create tailored communication tools to put an end to loneliness. 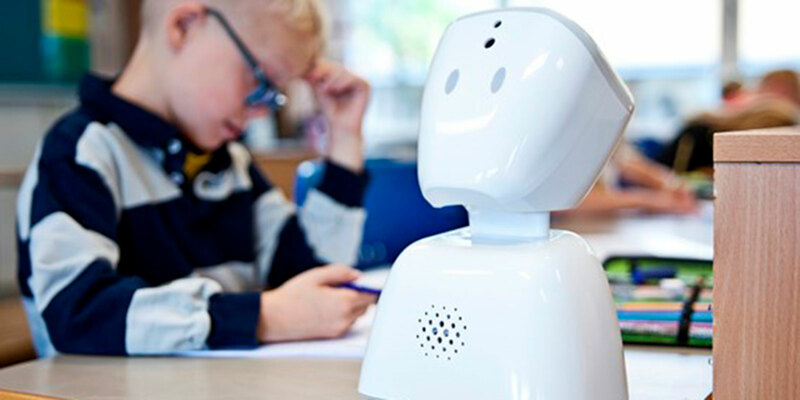 In this talk, you’ll have the chance to learn about and meet AV1, the telepresence robot who acts as a child’s eyes, ears and voice in the classroom when they are unable to attend. Lunch will be provided. Please RSVP via this link. If you are a Republic tenant, you will find your ticket code in the weekly email.